As we all know, JAMB 2018 is fast approaching and on this Jamb guide you will be guided through on the recommended Chemistry Text Books to use while preparing for JAMB 2018. 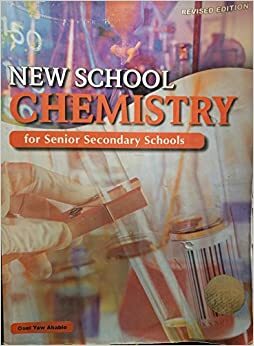 The text books are loaded with stuffs and are well detailed for jamb chemistry exam. The are exam focused. NB: Even if you cannot buy any of the books , please don’t fail to buy the textbooks I have highlighted with blue color. The Authors have concentrated the topics and has made it exam based. It also have numerous problems to solve as you prepare for JAMB Chemistry. You will find these textbooks interesting. Start studying now as we will be giving more guides here on My9jaedu to execute Jamb 2018.